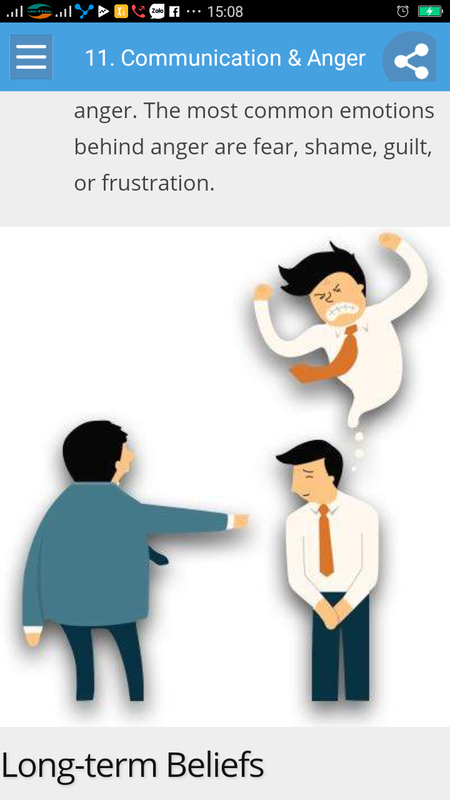 AngerManagement is the set of practices that assist in Temper Control and aims at improving skills to deploy anger successfully. 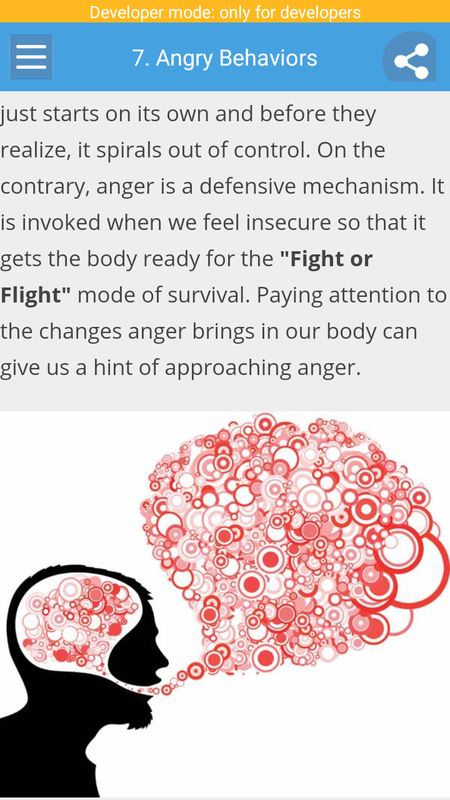 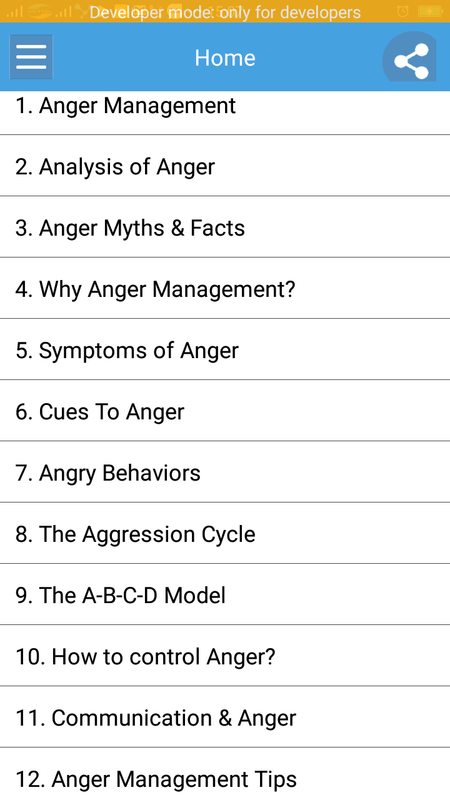 Anger Management helps in identifying the motivation factor behind anger, so that we can analyze it and address it. 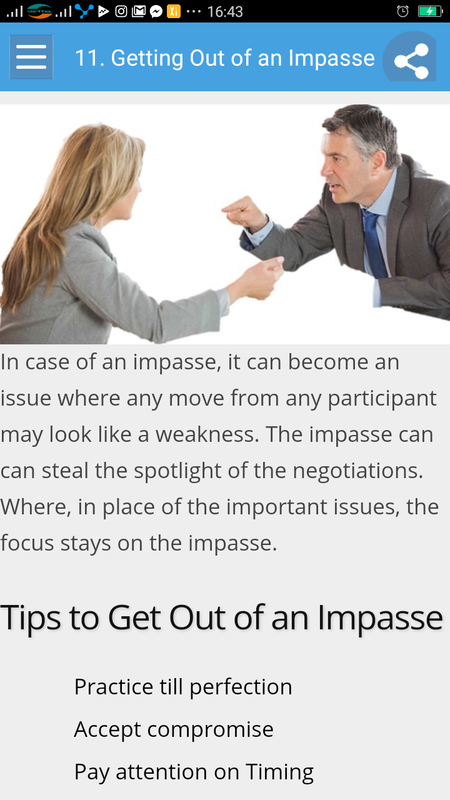 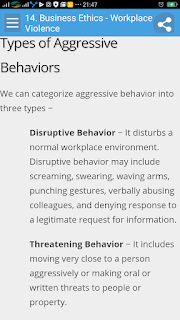 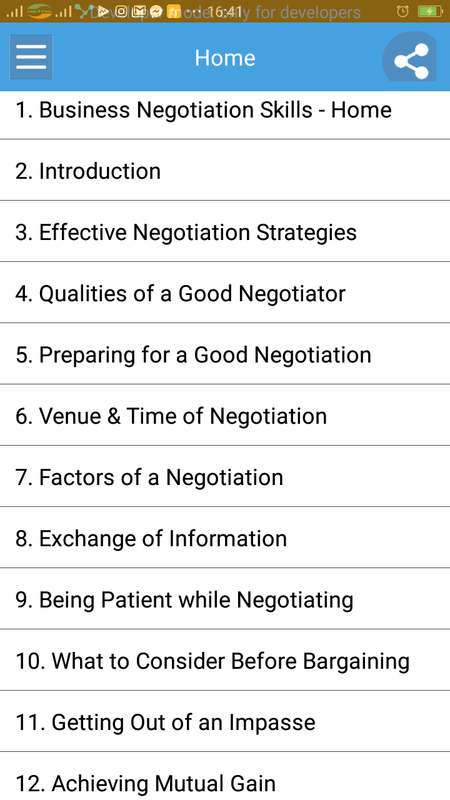 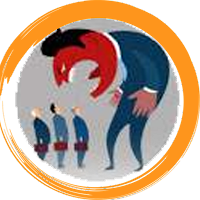 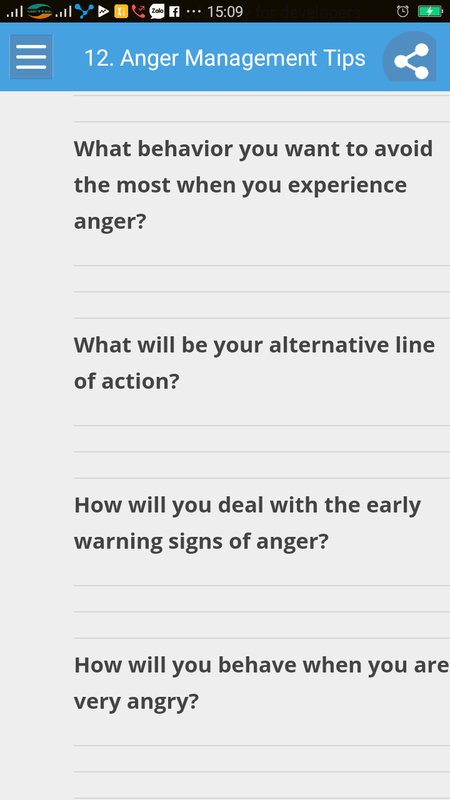 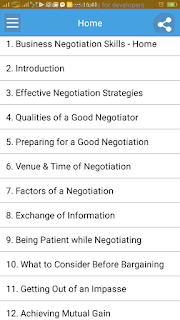 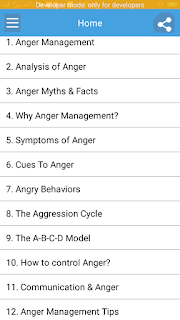 This AngerManagement Skill App is for designed primarily for the students and professionals who seek assistance in managing their frustration and anger while handling exhaustive academic workload and high expectations at work respectively. 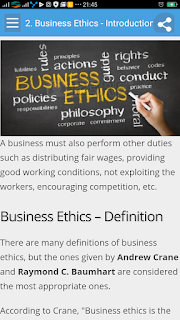 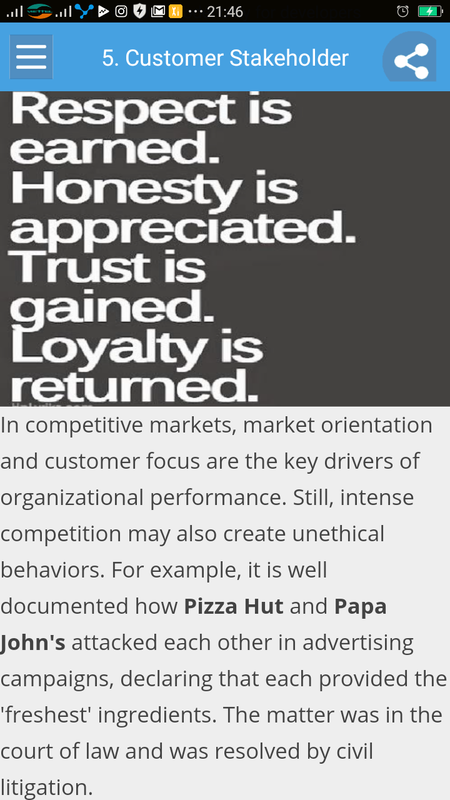 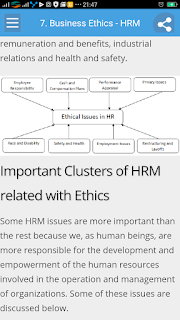 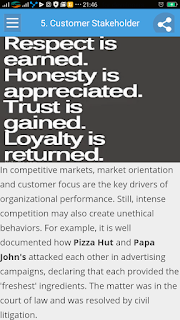 Business Ethics is a subject that deals with moral guidelines and good corporate governance. 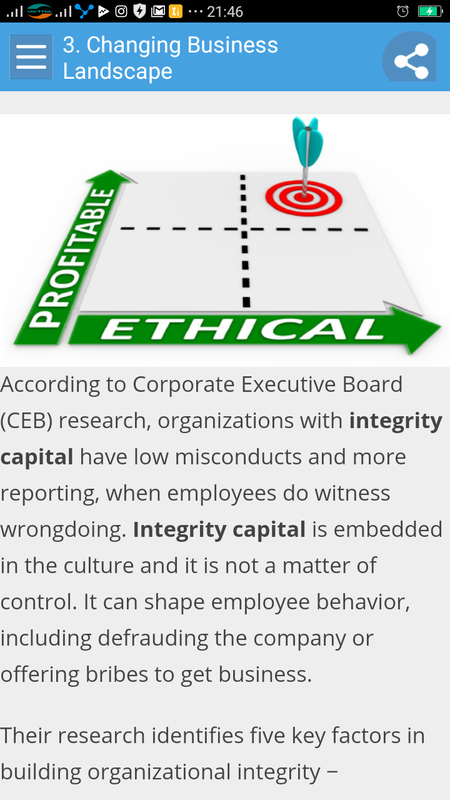 Companies are supposed to set high standards and adhere to certain common business practices. 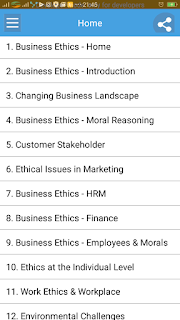 In this tutorial, it has been our endeavor to cover the multidimensional aspects of Business ethics in an easy-to-understand manner. 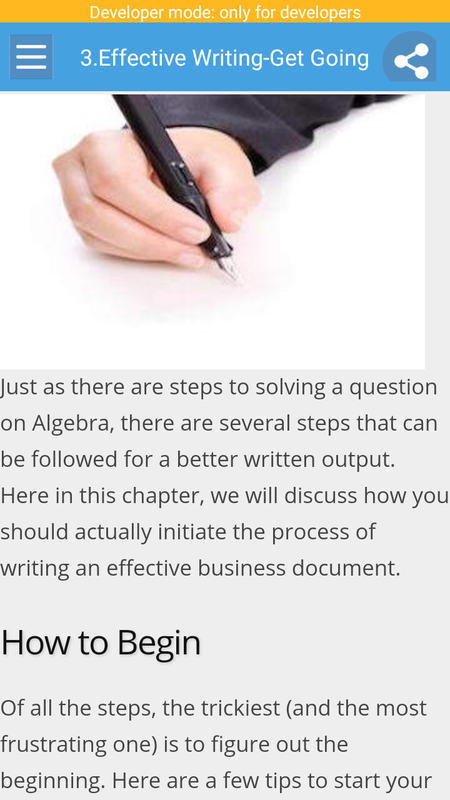 This tutorial is specially designed for the students of Management, Business Law, Company executives, Legal executives. 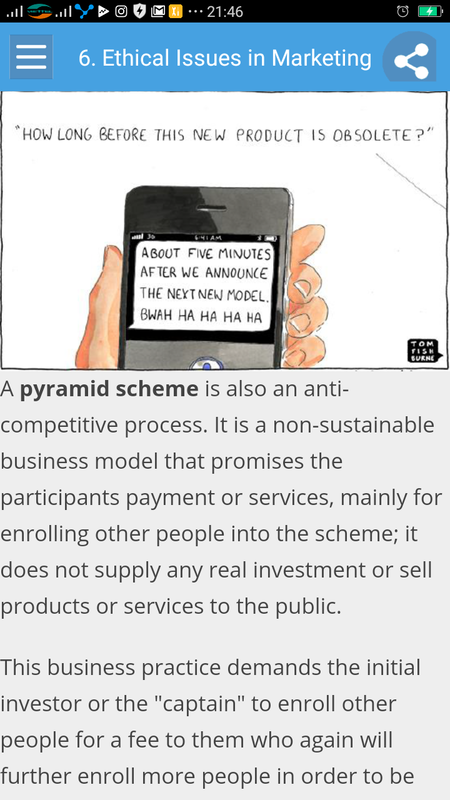 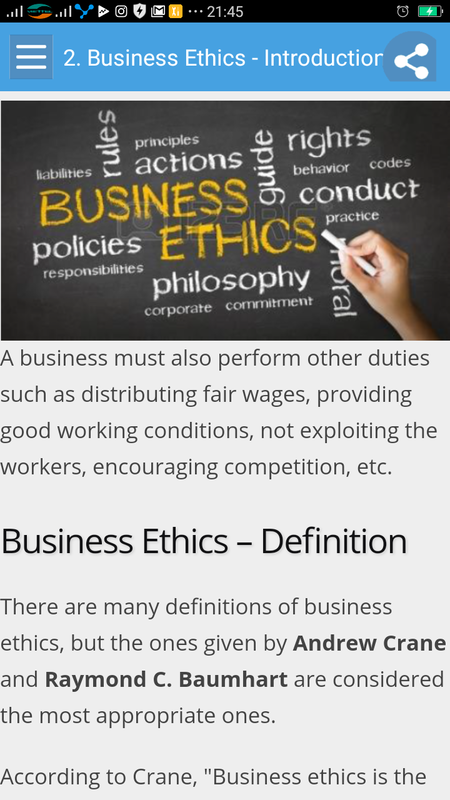 It is also intended for anyone who desires to get acquainted with the ethical aspects of running a business. 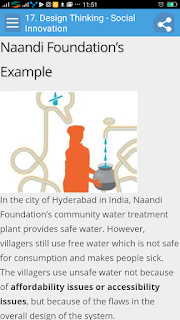 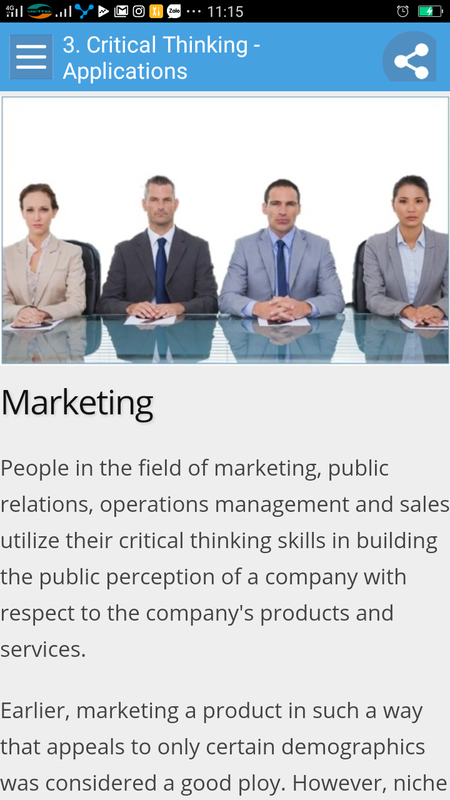 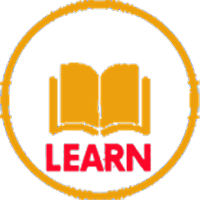 To understand this tutorial, it is advisable to have a foundation level knowledge of business and management studies. 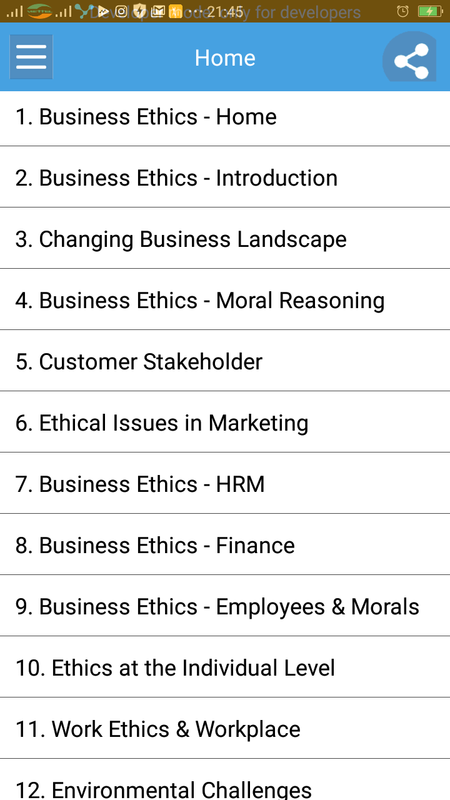 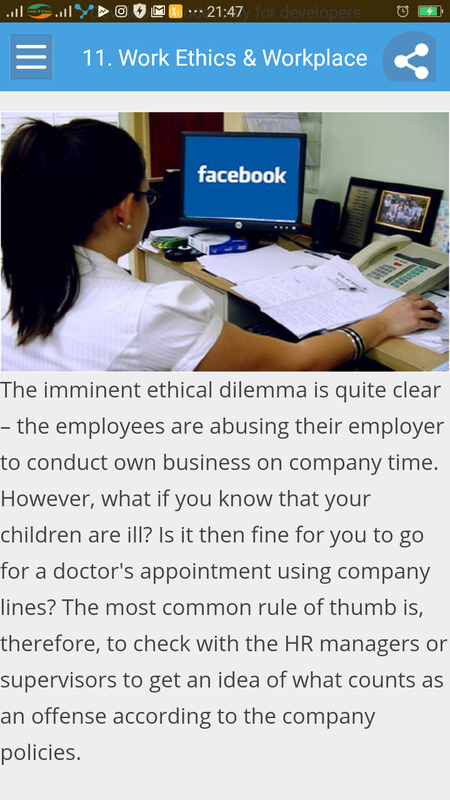 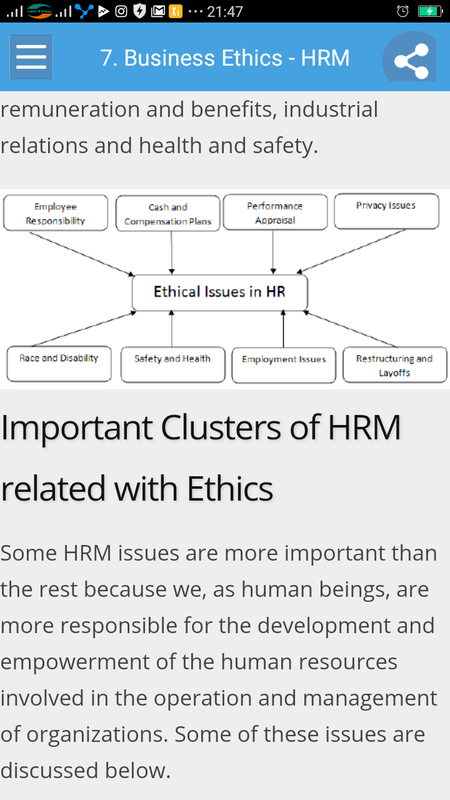 However, general students who wish to get a brief overview of Business ethics may also find it quite useful. 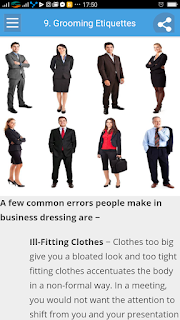 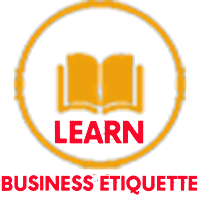 Business Etiquette is a set of norms that instructs us on what is considered socially-acceptable behavior and what manners are conventional and are expected in a place, or while interacting with people with certain rank, age. 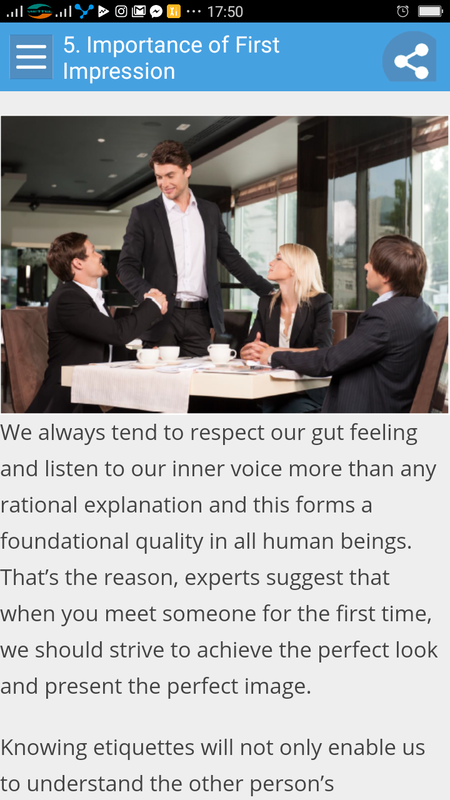 It also teaches us the conventional and acceptable ways of interaction within a group or society. 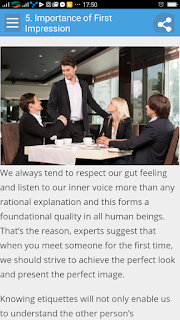 Every culture has its own different set of manners, and a lot of manners are common across cultures. 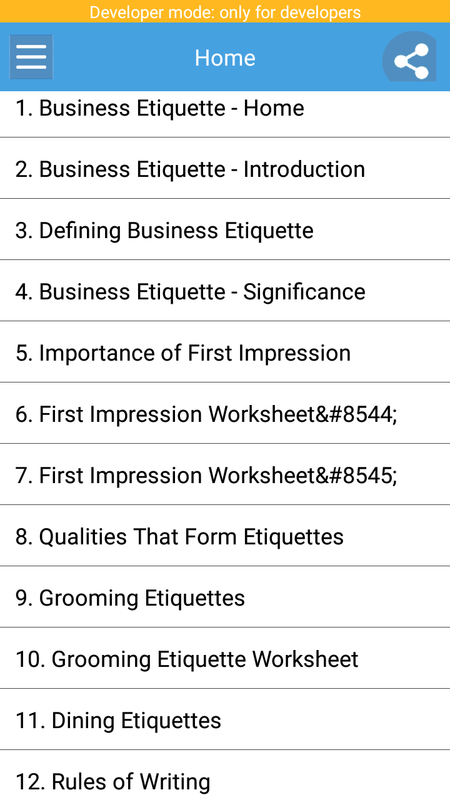 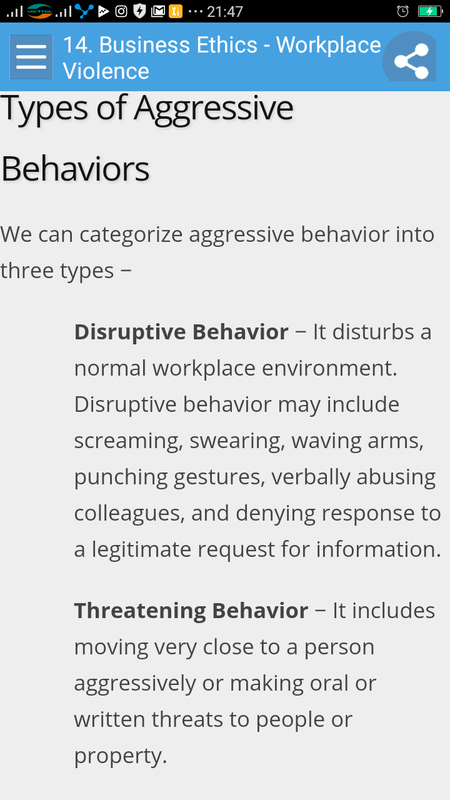 Business Etiquette answers, whether or not, a behavior is socially acceptable and culturally respectable. 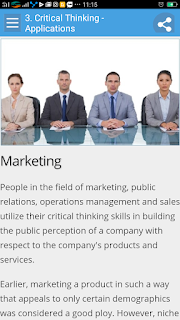 This tutorial is designed primarily for the young professionals who have started their careers and are interested to know the working boundaries of how companies operate. It will also be a handy reference guide for aspirants before entering the corporate world. Before proceeding with this tutorial, you are expected to have a calm mindset, be flexible and open to exploring some of the suggestions mentioned here. 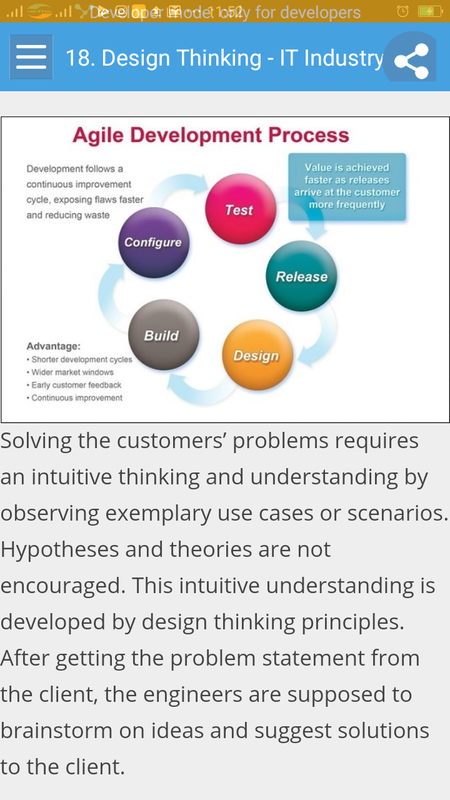 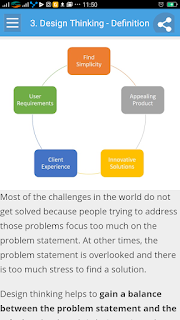 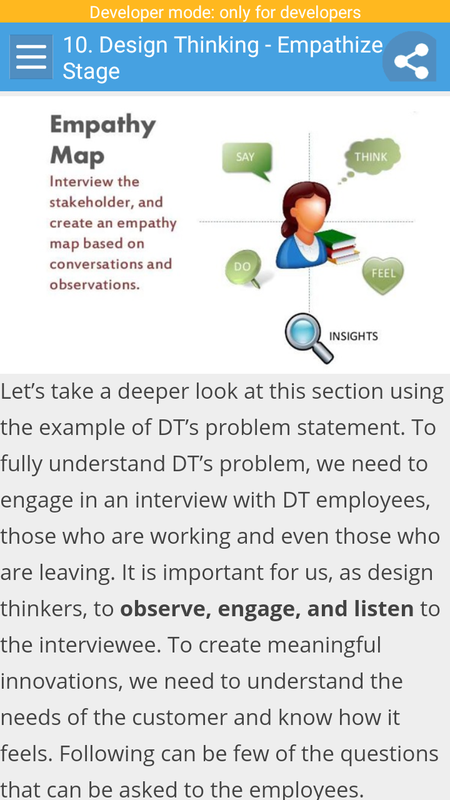 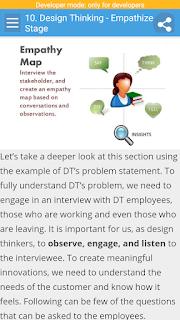 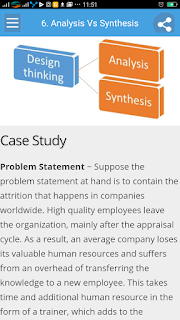 Design thinking has become an integral part of corporate strategy and planning these days.The five-step model of design thinking has been explained extensively in this tutorial, along with case studies and exercises. 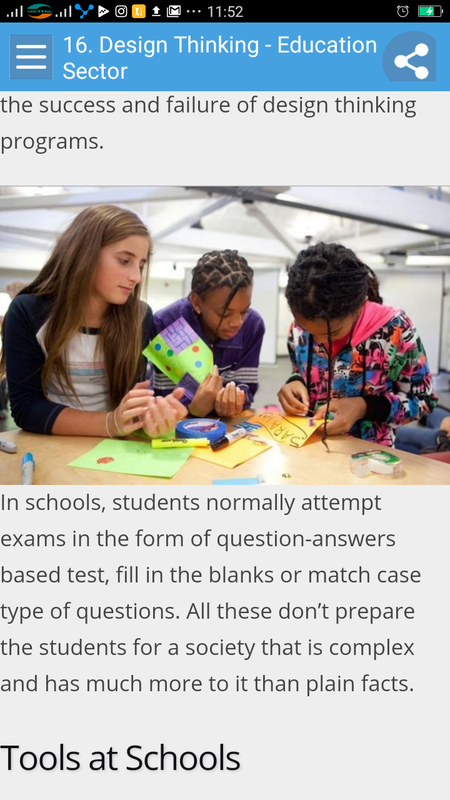 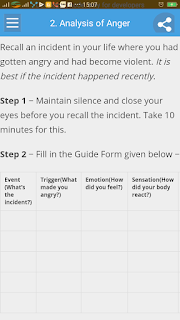 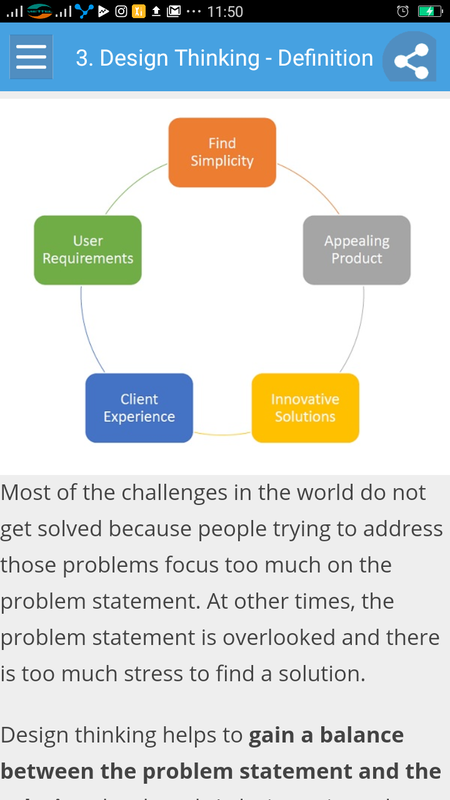 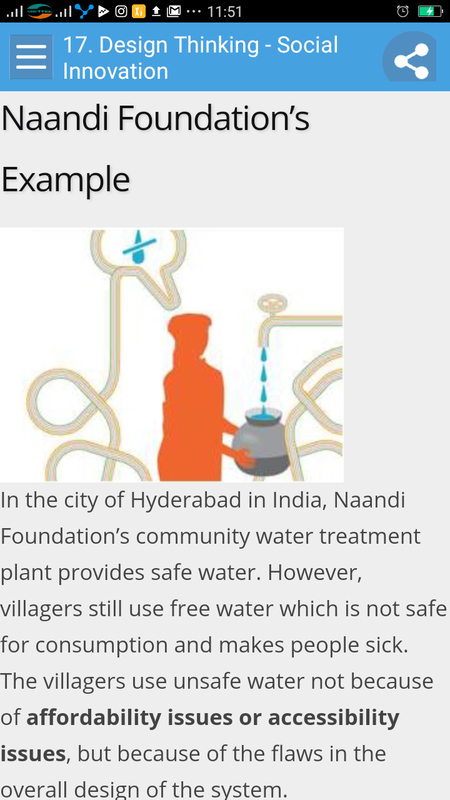 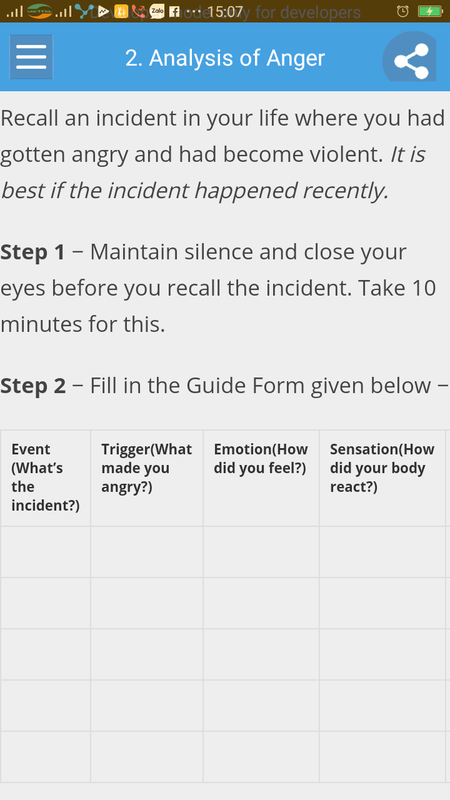 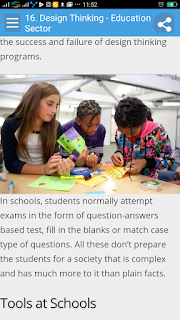 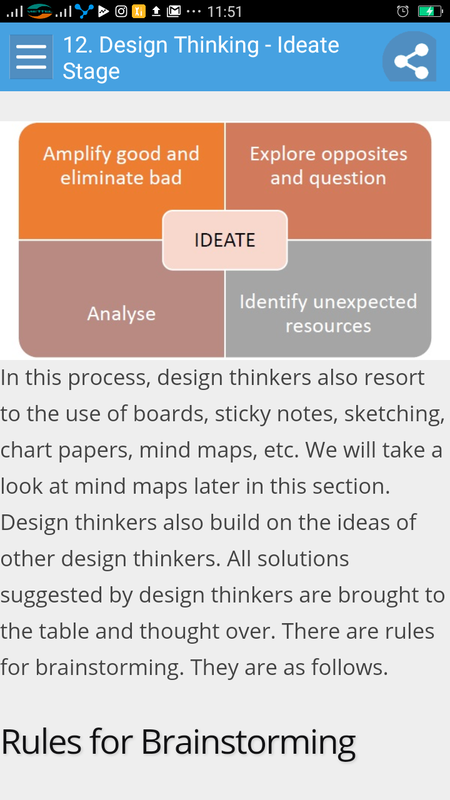 This tutorial teaches the principles of design thinking. 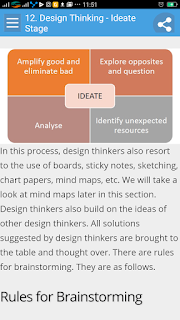 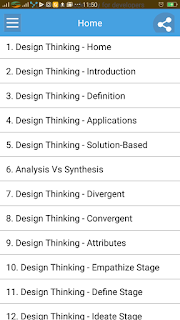 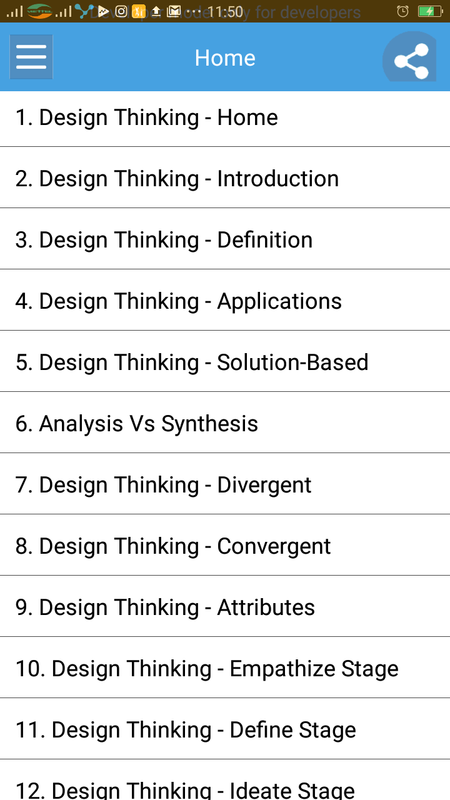 The Design thinking App is meant for designers, engineers, planners, managers, strategists, economists, teachers, and many other professions. 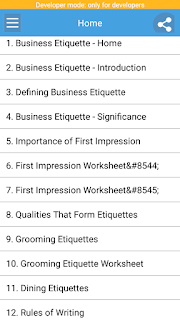 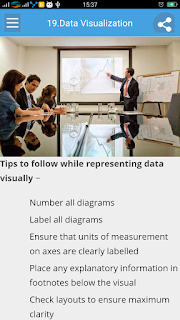 This tutorial will be useful for anyone who works in an industry that deals with addressing the needs of customers or works for external clients. 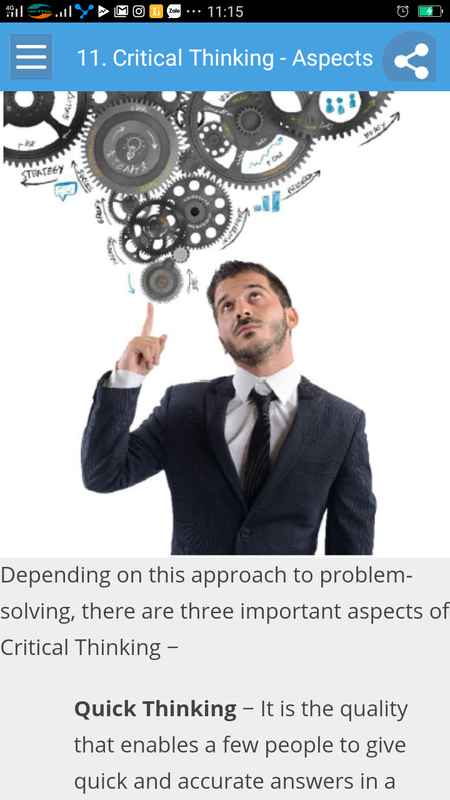 The tutorial will help professionals from diverse spheres of profession to find innovative solutions to the problems that they or their departments are facing. 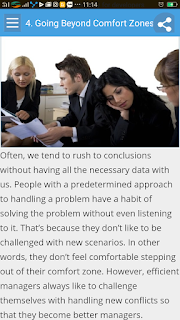 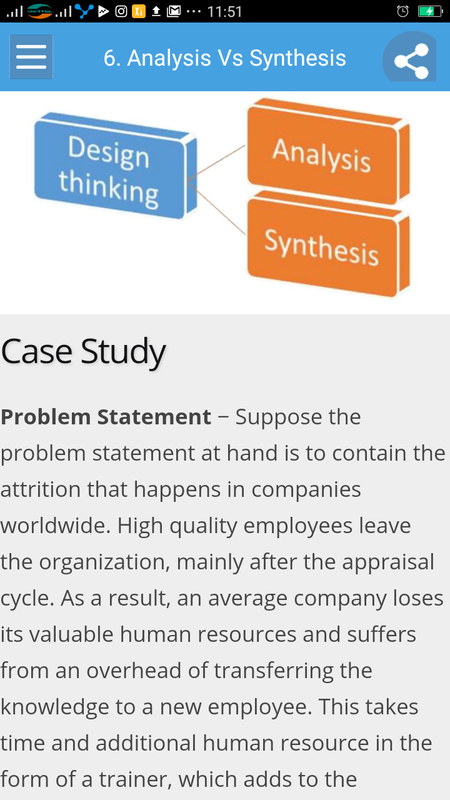 Critical Thinking is the technique of analyzing thoughts and presenting them for positive criticism so that the final ideas are feasible and viable. This helps in coming up with clear, reasoned arguments. 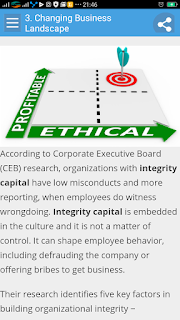 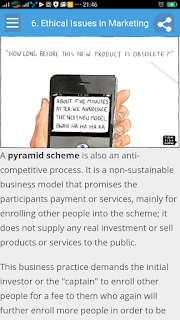 In business world, Critical Thinking is defined as a set of policies that are implemented and practiced to prevent any employee from exhibiting deviant behaviors. 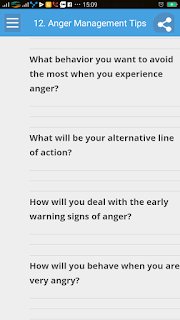 It helps in addressing any problem at its nascent stage so that it can be prevented from spiraling out of control. 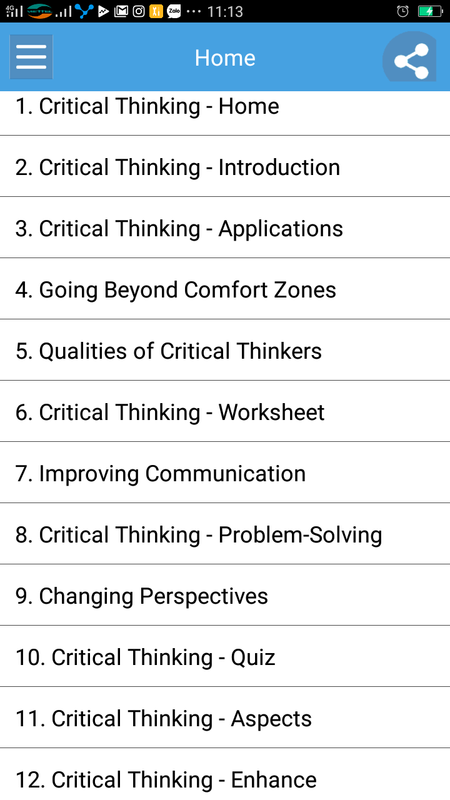 The Critical Thinking App covers all the important points that readers should keep in mind while taking important decisions. 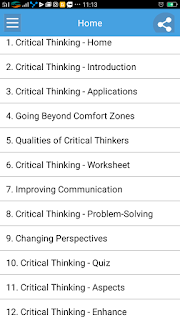 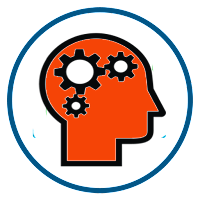 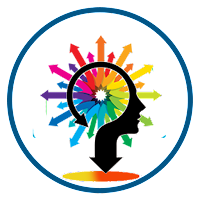 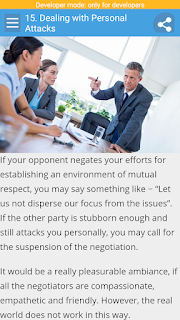 The Critical Thinking App is for designed primarily for those professionals who are looking for guidance in handling different kinds of co-workers at the workplace. 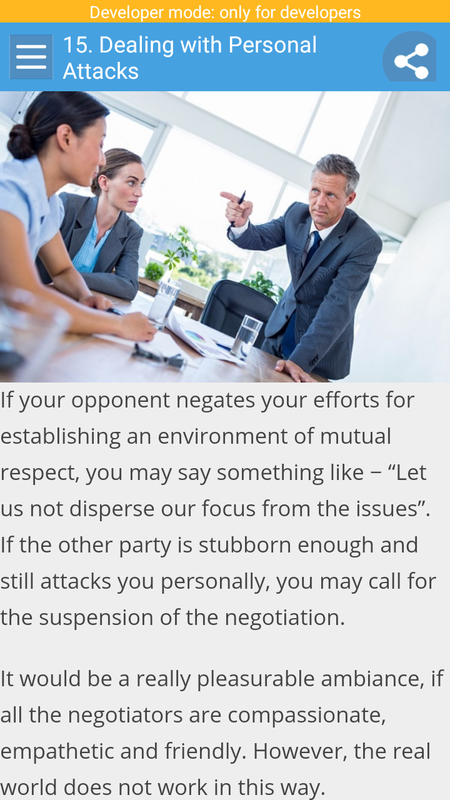 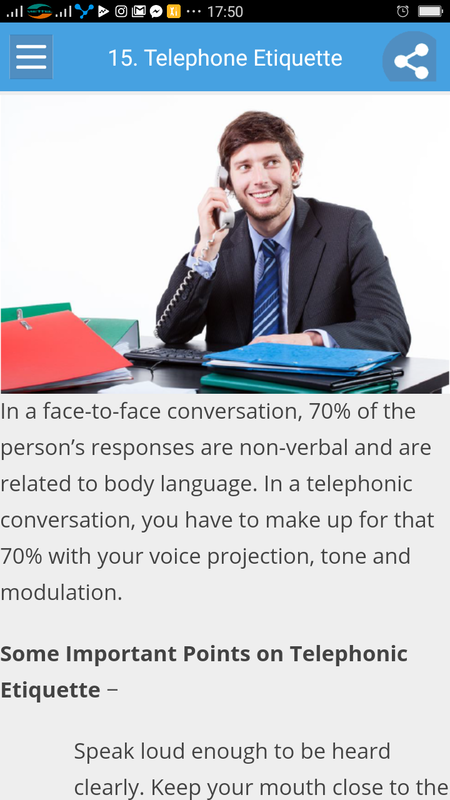 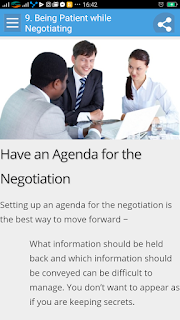 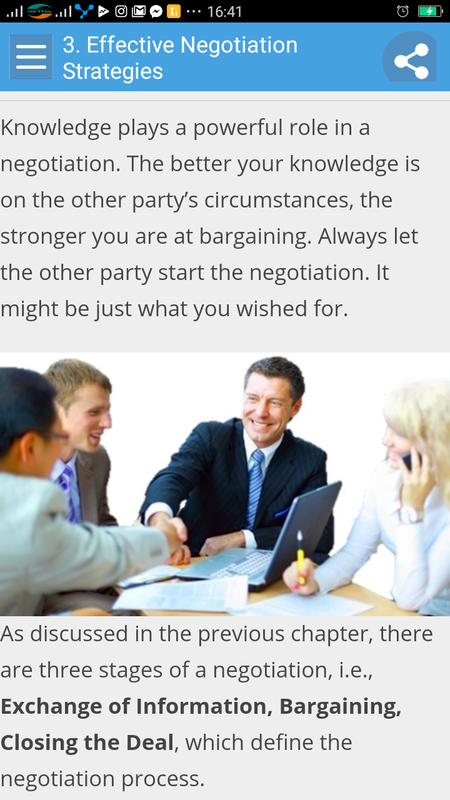 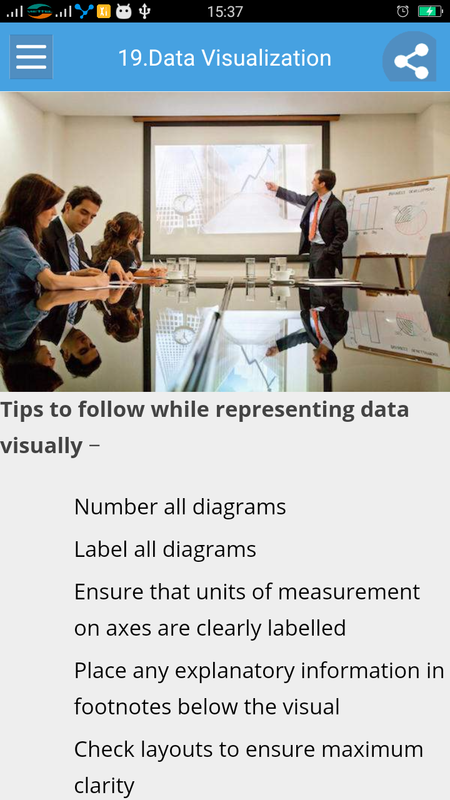 This tutorial will guide you in getting prepared for any adverse situation in the office. Business Writing Skills addresses the need to convey concise and clear communication in professional life — while dealing with colleagues, seniors, and representatives of other organizations. 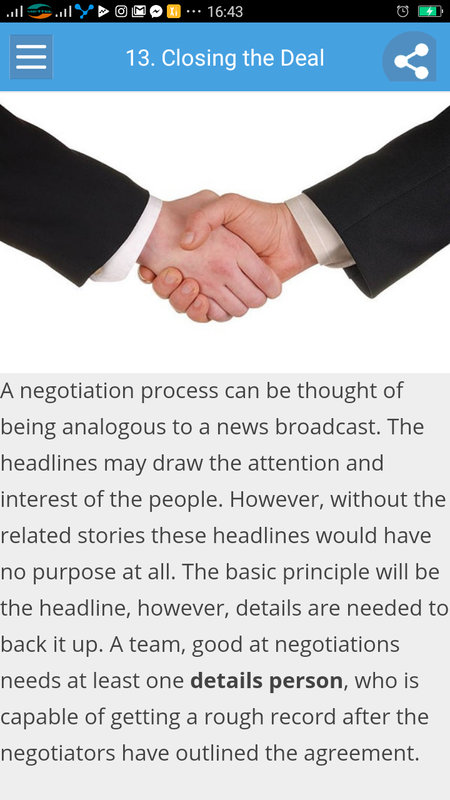 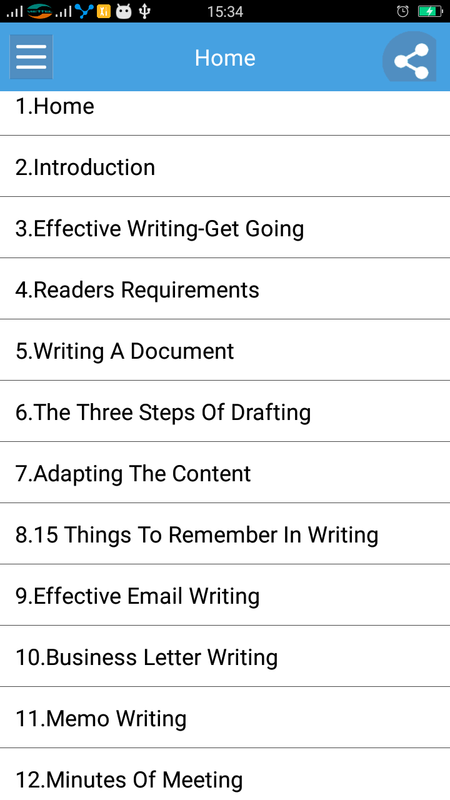 Clear and concise professional writing is vital in many fields – for example, Law, Engineering, Medicine, etc. – where a small misunderstanding could lead to serious consequences. 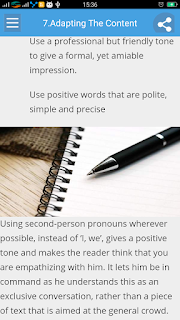 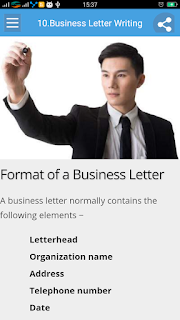 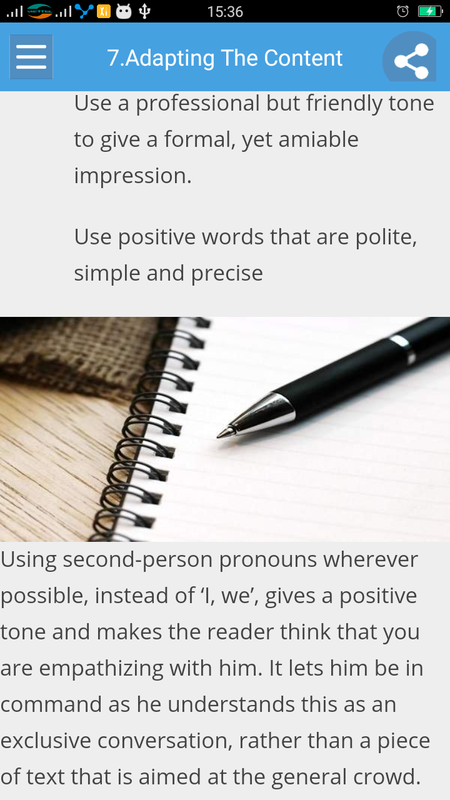 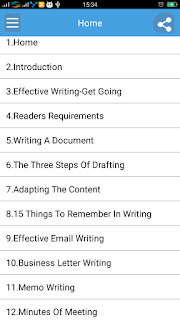 This Business Writing Skills App is designed primarily for young professionals who need assistance in writing emails, designing presentations, and putting their thoughts in words.